First Bank, Me & My MoneyBox Writing Challenge. Win a fully-funded #20,000 #KidsFirst/#MeFirst account. 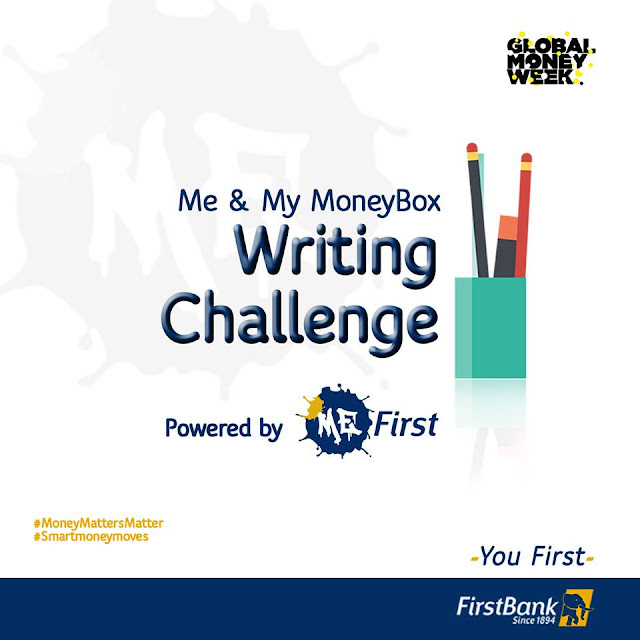 Write an essay of 450 words with the theme ‘How I am growing my money to secure my future’. Entry is open to kids between the ages 11-17, and closes 18th March, 2018. Entry Closes on 18th March, 2018.